Getting Ready to Sell Your Property? 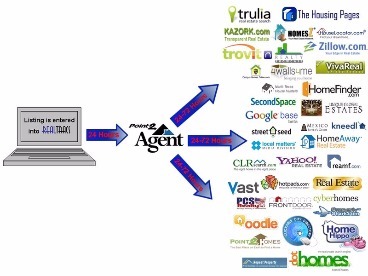 TN Real Estate Group provides your property listing a HUGE Web Presence with syndication to the most used online real estate searches including Realtor.com, Google, Yahoo, MSN, AOL, and over 100 more. TN Real Estate Group is known for their ability to get properties SOLD. Our entire team takes a comprehensive approach to preparing your property for the market with a big emphasis on online presence, quality photographs, and the correct attention to property highlights. Our Team will be hands on in developing a marketing plan specific for your property. We will prepare a Comparative Market Analysis (CMA) and review with you comparable properties recently sold in your area, as well as, those currently on the market. This detailed CMA will allow our group to provide you a suggested listing price. At TN Real Estate Group we firmly believe that with the right marketing effort and pricing your property correctly at the beginning of the listing will lead to the fastest and highest sale price. This means pricing your property competitive with the market and having it show great. We will work with you to prepare and stage your property to fully utilize your property’s curb appeal and selling features. We will incorporate our entire company and team's strengths to get your properties sold, including a personalized, local presence in the Tennessee market by featuring you on our Facebook, Twitter, and Instagram pages.